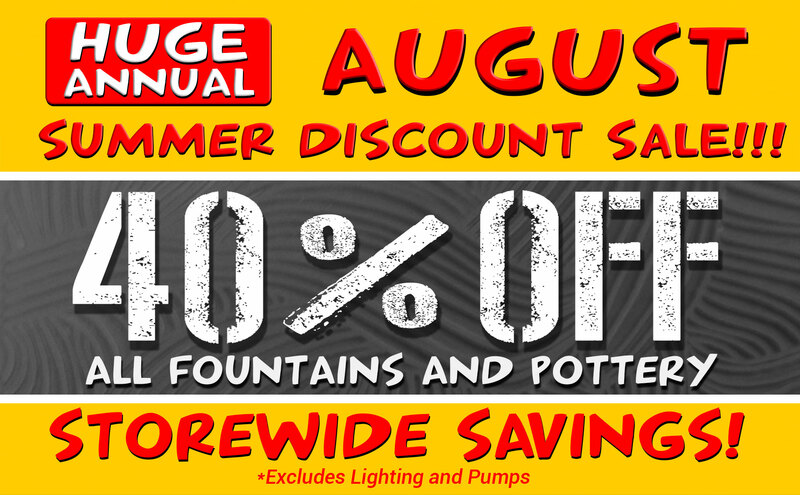 CHECK OUT THIS MONTH'S SAVINGS BELOW!!! 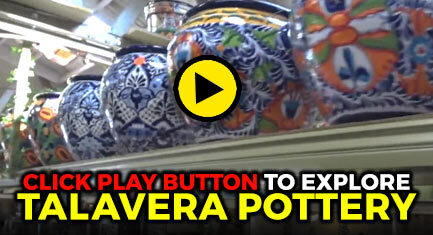 We are Reseda Discount Pottery! 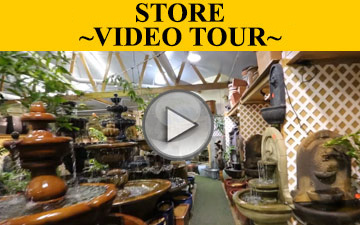 The number one fountain and pottery supplier in the Los Angeles area. 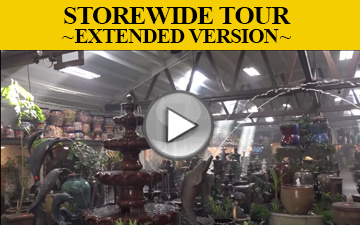 Our showroom features over 500+ running fountains with different color options. Our impressive display and incredible customer service combine to make this an unforgettable experience! Our amazing display has attracted stars such as Jennifer Lopez, Jeremy Rener, Jane Fonda and many more of Hollywood's best! 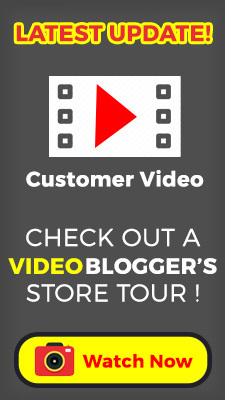 Explore our website and check out our video! 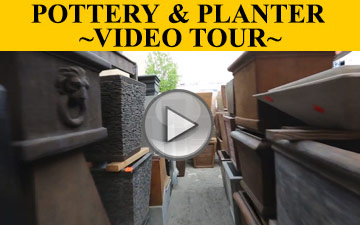 at Reseda Discount Pottery & Fountains! 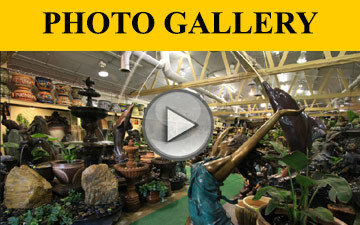 Reseda Discount Pottery & Fountains is your #1 source for fine home and garden accessories. 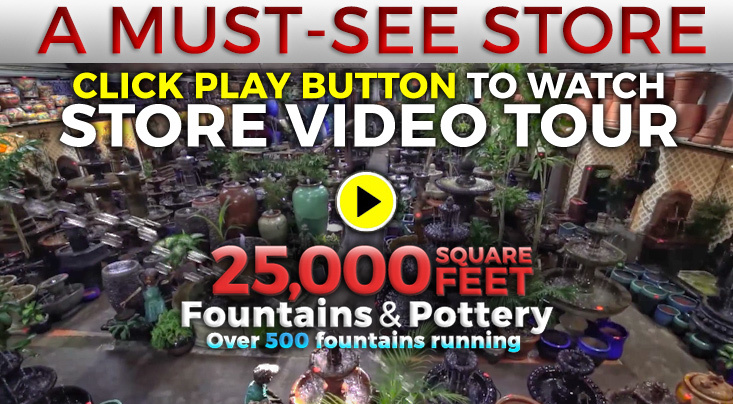 Our 25,000+ square foot showrooms features working fountains so you can experience the beauty, sounds and sights of each piece. We are proud to showcase the most comprehensive selection of pottery and fountains carefully chosen for both quality and value. 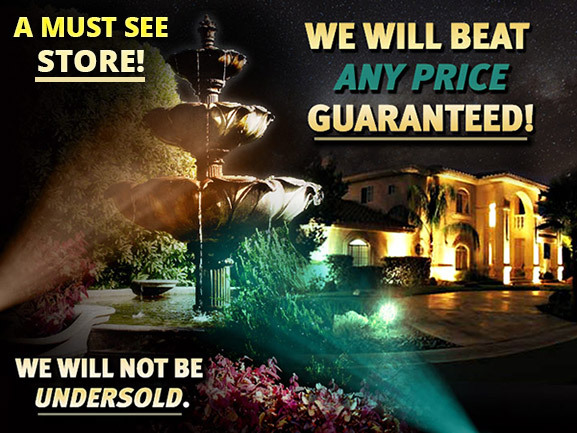 As the largest supplier in Southern California, we will NEVER be undersold and will beat any price! 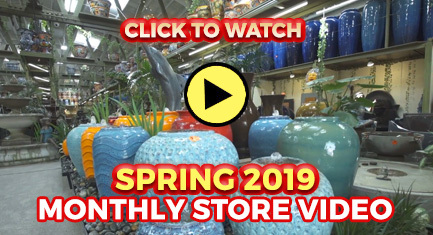 At Reseda Discount Pottery & Fountains, you will find everything for your garden, from pottery and pedestals to fountains and patio furniture. 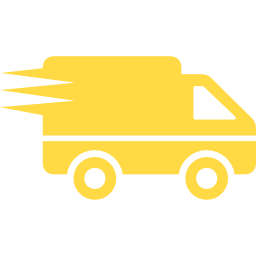 Every piece is carefully sculpted by the top and most respected designers and manufacturers in the world. Copyright 2018 Reseda Discount Pottery & Fountains. All Rights Reserved.